These really stick to the bottom of my shoes. Potentially they could damage delicate footware. After a year or so, mine started talking to me, which was resolved by putting some oil into the bearing. 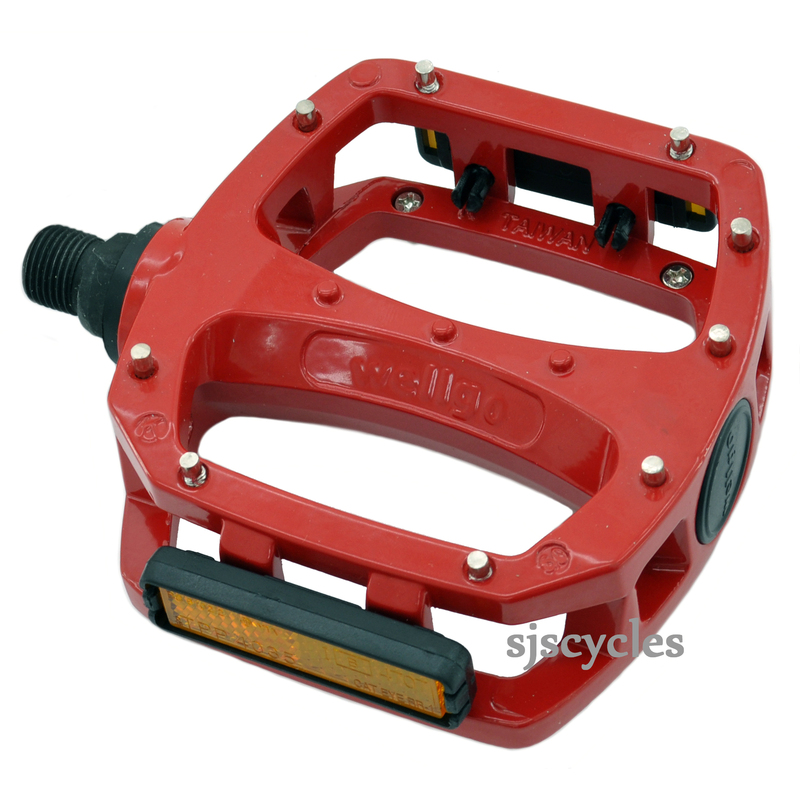 Really solid pedals for the money.